With over 18 years of experience, Appellation Wine Tours has set the wine touring benchmark in New Zealand with a selection of premium wine touring experiences led by expert wine guides. Catering for groups of all sizes and various levels of wine interest, we take you off the beaten track into the heart of Central Otago; a wine region famous for its outstanding cool-climate wines, boutique vineyards, dramatic scenery and fascinating pioneering history. 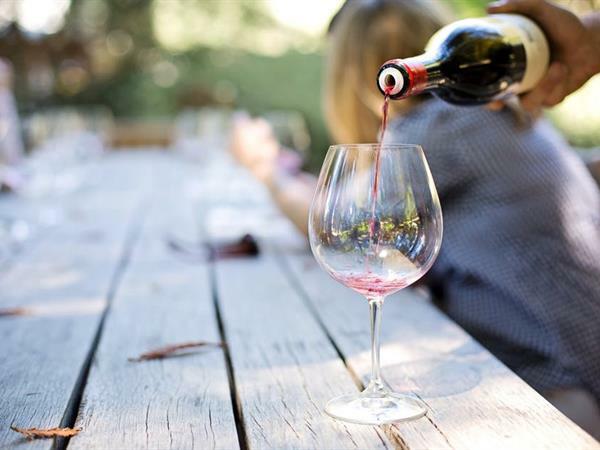 A typical tour includes transfers, tastings at premium vineyards over 2 contrasting wine regions, scenic stops at Old Cromwell town or Arrowtown, local cuisine and a full running commentary for your own enjoyment.